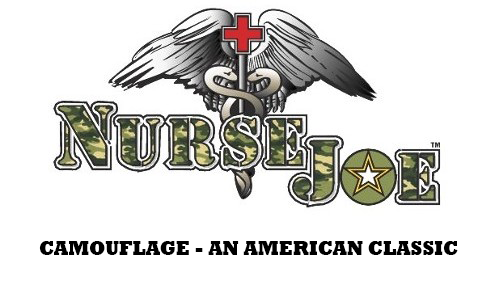 NurseJoe.Com is a company specializing in providing top quality medical scrubs for the U.S. Military and Civilian populations. Our scrub tops are designed bigger and stronger for greater range of motion, comfort, and infection control. We are proud as a company to manufacture our Medical Scrub Apparel in the United States. It is an honor to support our Military Medical Personnel by producing scrub wear made with a nurturing focus on high quality standards and durability in extreme conditions. 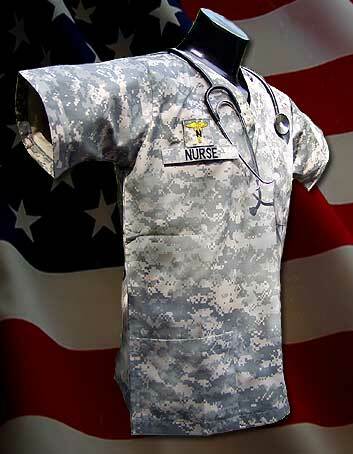 Contact NurseJoe.Com™ at (848) 250-9900, (732) 662-7189 or customerservice@nursejoe.com for a wide selection of Medical Scrubs, including ACU Rank and Name Tape Ready Scrub Top, and a large selection of ACU and Camouflage Scrub Bottoms. Made in the USA.